Want something cute to add some shine to your office? 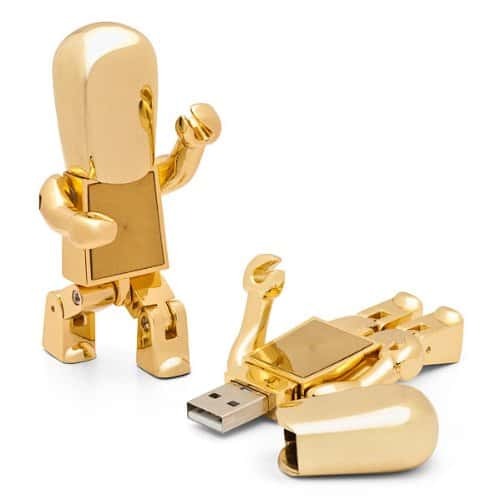 A Gold Robot USB Drive should definitely do the trick. 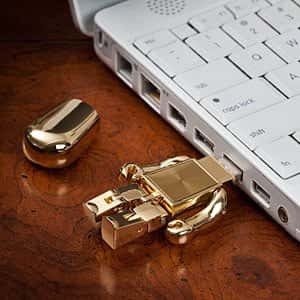 This is a metal USB drive that features a 2.0 USB plug and play interface. Not only is it adorable but it is also designed for maximum convenience. It weighs only 2.4 ounces so is perfect for transporting your data from place to place. The lovely, futuristic appeal of this design makes it the perfect gift for any gadget lover. The drive has a capacity of 8gb, simply premove its head and plug in to store your data. 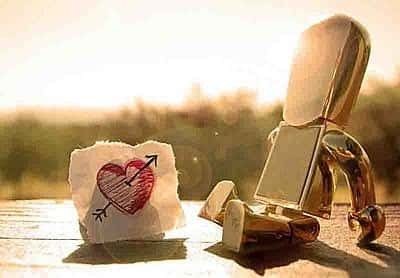 This is not just a USB drive, it can also be your cute new best friend if you have been searching for one! 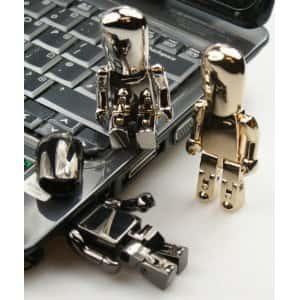 A silver robot USB drive is also available if you prefer.